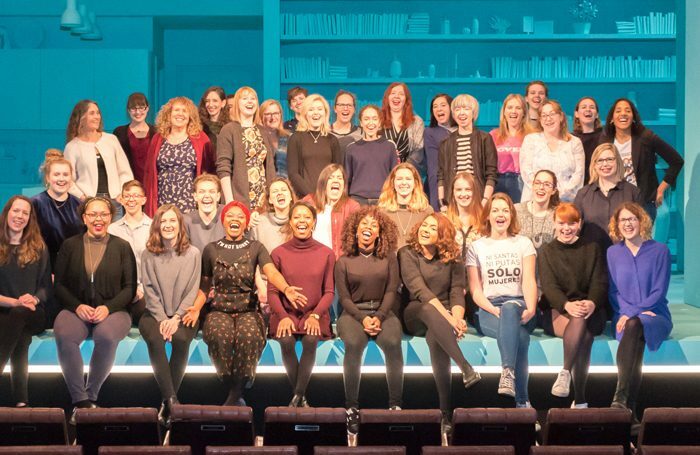 Nine of the Royal Court Theatre’s young female employees have launched a series of free events in celebration of International Women’s Day 2018. The series of workshops and discussions, called TakeUpSpace, will run at the London venue throughout April. These will include a ‘play in a day’ workshop for people who have never written a play but feel like they have a story to tell, a workshop to showcase offstage roles for women in theatre, and a networking event for women of colour in the industry. Elsewhere, the programme includes workshops exploring what would be ‘an ideal future 100 years from now’, a recurring script club discussing plays by women, an empowerment event for 14 to 18-year-olds, and a discussion on whether quotas are helpful or harmful. 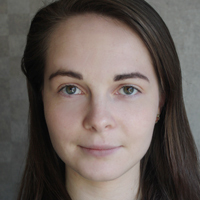 Milli Bhatia, Royal Court Theatre trainee director, said: “The inspiration to launch TakeUpSpace grew out of the sense of empowerment we feel, surrounded by the volume of extraordinary women that work at the Royal Court, a building that champions the voices of women both on stage and off. The workshops will be lead by Bhatia as well as employees Alysha Laviniere, Monica Siyanga, Geraldine Vaughan, Alex Constantin, Romina Ahearne, Ellie Horne, Jasmyn Fisher-Ryner, and Ellie Fulcher. The events will be documented on the Royal Court Theatre’s blog and are free to attend for anyone who is non binary or who identifies as a woman of any age and experience. Booking for the first series of workshops will open the week commencing March 19.